An empty building attracts attention and invites damage and theft. Protect your assets with our Void Property Patrols service. Void Property Patrols is a visual deterrent that can and will minimise the likelihood of a break-in. Marked Steelforce Security UK vehicles demonstrate a presence in your area halting criminal activity. And coupled with direct communication with the local police, will enforce a fast and thorough response. Common sense and quick thinking will solve problems in any event. That’s where Steelforce Security UK come in. 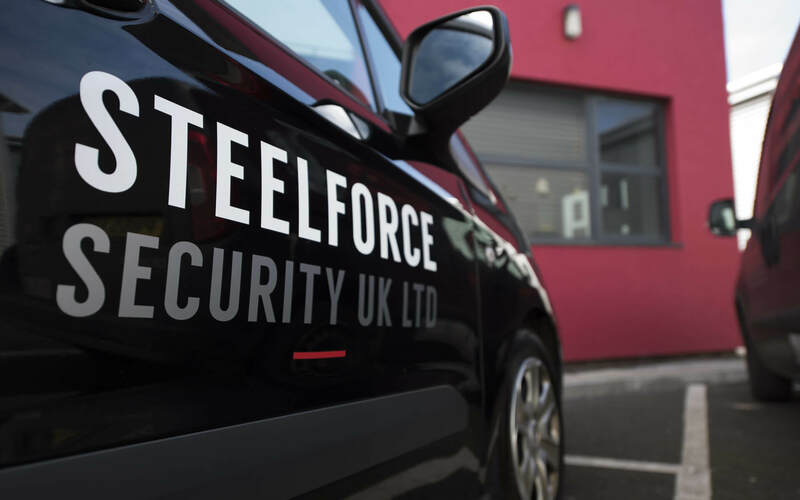 Put your trust in Steelforce Security UK to handle any issues you may have and restore peace of mind. An empty property offers a target for criminals, and our void property patrols provide deterrence and reassurance. Fully marked patrol vehicles driven by professional security officers can be combined with warning signs to deter illicit activity. Any incidents which do take place will be reported and investigated by trained and experienced members of our team. Our Void Property Patrol will be your eyes and ears on the ground, watching for any signs of damage, whether deliberate or environmental in nature. Activity such as criminal behaviour, fly-tipping and squatting will be monitored, recorded and, if need be, dealt with in the appropriate manner. Insurance companies often insist on regular inspections of empty properties taking place. 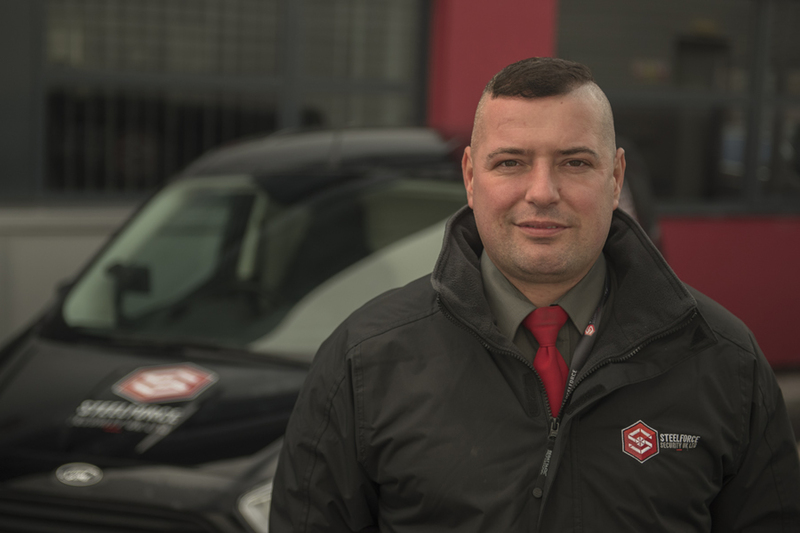 We’ll work to your timetable, providing daily, weekly, monthly or annual inspections as and when needed. Our void patrol officers are trained to inspect for signs of damage, theft or vandalism and will undertake meter readings and any other monitoring asked for. When you work with Steelforce Security you remain fully informed. We provide full reports backed up with GPS tracking and photographic evidence. If need be we go above and beyond void property patrols. If your properties have experienced security issues we’ll install fully monitored wireless CCTV, whilst our key holding and response services provide complete reassurance.